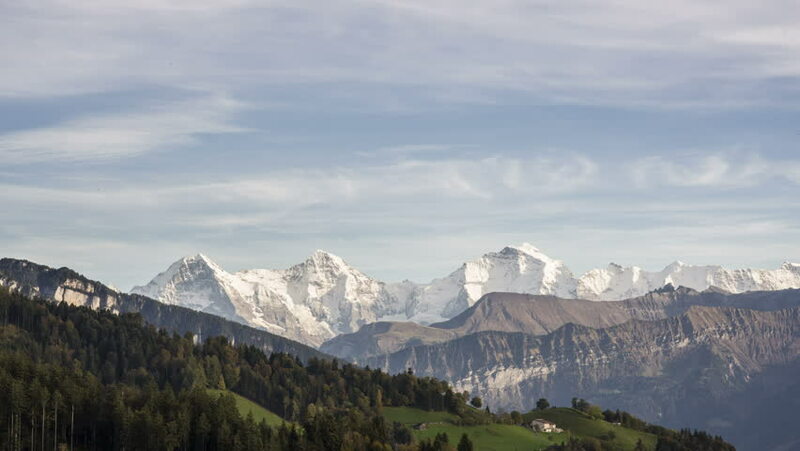 Time Lapse of clouds moving over the snowy summits of the Bernese alps in Switzerland. hd00:13Forest and mountain landscape of the rocky mountains. hd00:34Beautiful scenery of the Torres del Paine National park, Patagonia, Chile.